Simplify your drive with Garmin sat navs with driver alerts. Compact and discreet dash cams continually record and automatically save footage if an incident occurs. 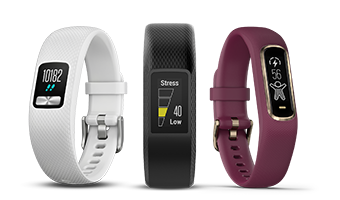 Fitness trackers that help you move a little more than the day before. 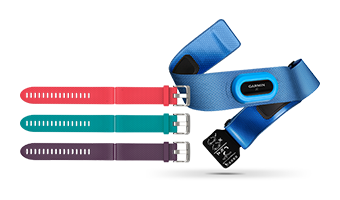 vivofit® jr. and jr.2 fitness trackers designed for kids. Parents can track activity, assign tasks, and encourage a lifetime of healthy habits. 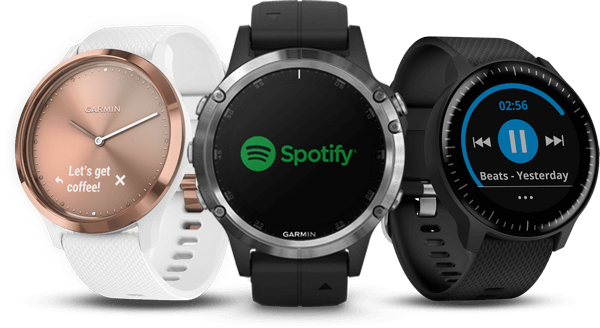 Activity trackers and smartwatches with built-in sports apps to help you take the right steps toward a more healthy and active lifestyle. 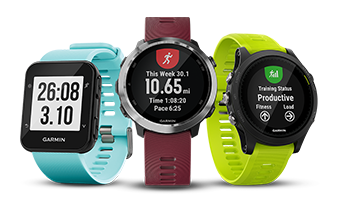 Easy-to-use Garmin Forerunner GPS Running Watches for all levels of runners. 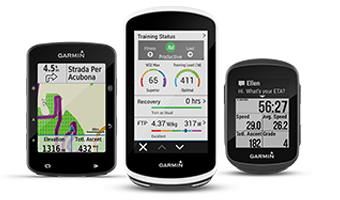 Get detailed data about your performance or just plan your next ride with Garmin Edge® GPS bike computers. 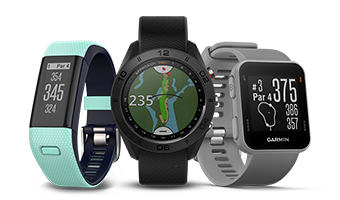 Garmin Approach® GPS golf devices give you precise distances and comprehensive golfing features for thousands of preloaded international courses. 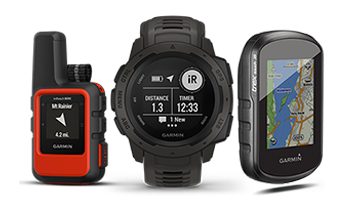 Durable GPS handhelds and wearables that go wherever you go and track your precise location. Ideal for casual cyclists and hikers to geocaching newbies. 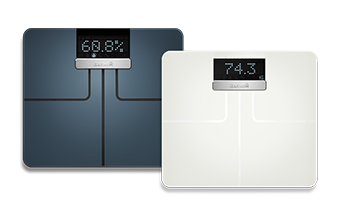 Smart scales with connected features that measure weight, body mass index, body fat, muscle mass and more. 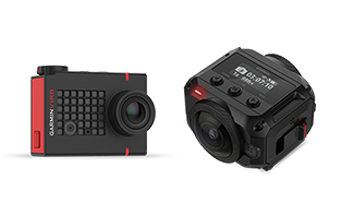 Garmin Virb® GPS HD action cameras with data from built-in and external sensors. GPS-enabled dash cameras that continually record and automatically save footage if an incident occurs. Select models offer voice control, driver alerts and more. 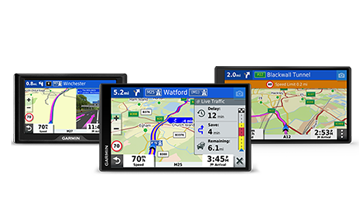 Easy-to use dedicated sat navs with traffic alerts and driver awareness features. Accessories for Garmin devices including watch straps, sat nav and camera mounts, chargers and cases.